We love using local products when possible. It doesn’t hurt that we have an amazing distillery right up the road in Park City so we can create some of the best cocktails around. We used High West’s Silver Whiskey to make mojitos recently and we may have a new standard for our mojitos now! If you can’t get your hands on a bottle of High West Silver Whiskey try making these with white rum. 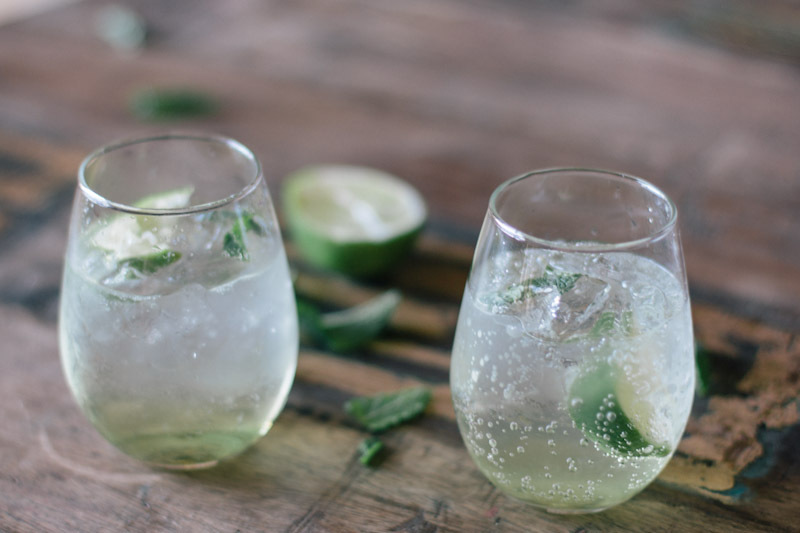 A simple mojito recipe using High West Silver Whiskey. Place mint leaves, whiskey, sugar, ice and the juice of 1/2 lime into a cocktail shaker. Shake it like you mean it! Add 2 more lime wedges and the sugar, and muddle again to release the lime juice. Do not strain the mixture. Fill a glass almost to the top with ice. Pour the lime mixture over the ice, and top the glass with club soda. Stir, taste, and add more sugar if desired. 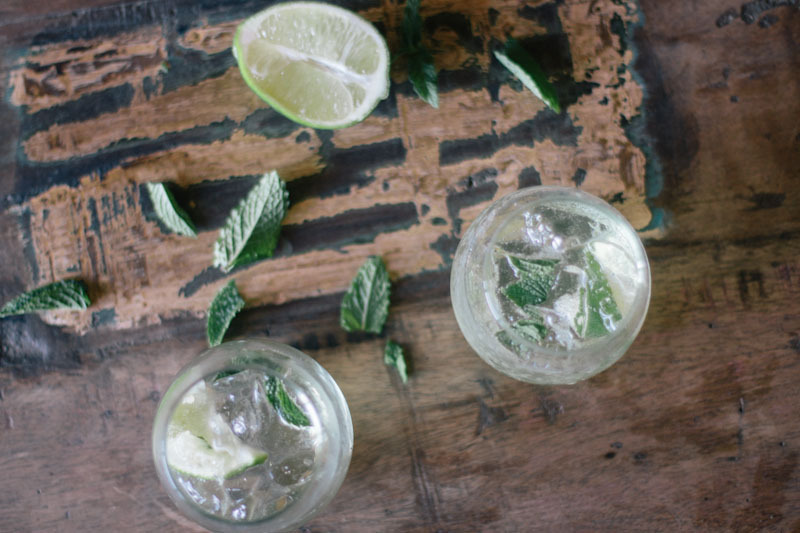 Garnish with lime wedges or mint. These look perfect and refreshing!